Robert T. Muller, Ph.D., C.Psych. completed his clinical fellowship at Harvard University in 1994, after which he joined the faculty of the University of Massachusetts, and started a trauma assessment service in Brookline, a program oriented toward helping under-serviced local community members. 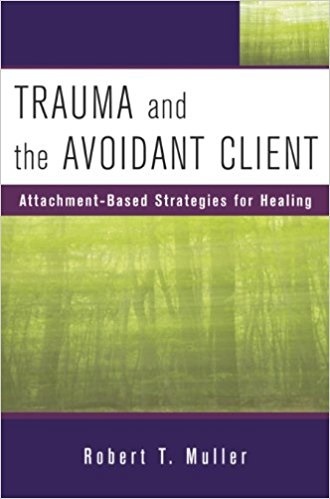 He has published widely on the topic of interpersonal trauma, its characteristics and strategies for intervention; and his 2010 book on trauma treatment is entitled Trauma and the Avoidant Client: Attachment-Based Strategies for Healing. 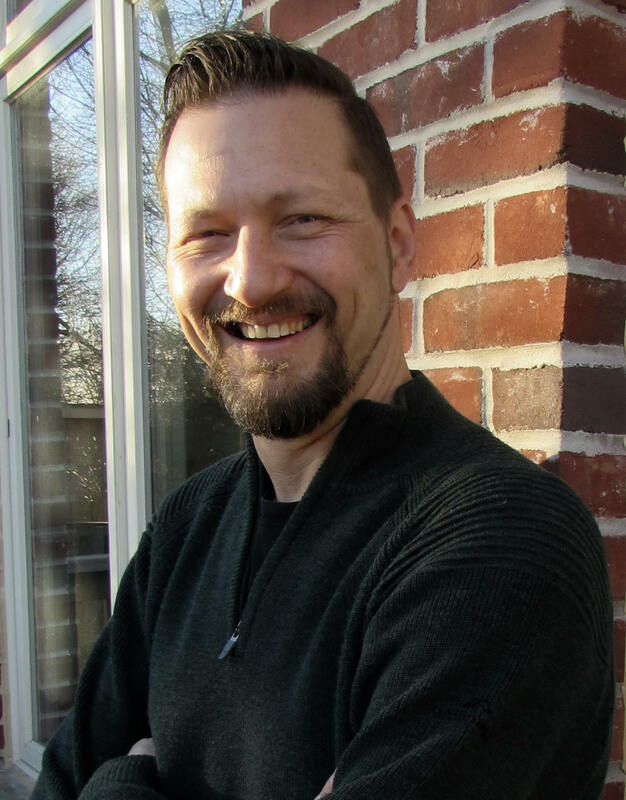 The book earned Dr. Muller a 2011 award by the International Society for the Study of Trauma and Dissociation, where he was recently honoured as a society fellow for his work in the area of trauma therapy. His new book is entitled, Trauma and the Struggle to Open Up: From Avoidance to Recovery and Growth. He is currently a professor and supervising clinical psychologist at York University, where he is the 2012 winner of the President’s award for teaching innovation. Dr. Muller founded and edits The Trauma & Mental Health Report, and he maintains an active private practice in downtown Toronto, working with adults and families.